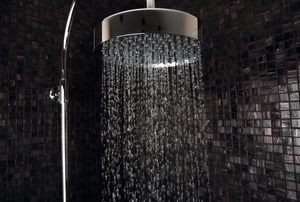 The ceiling mount shower head is an increasingly popular feature among home owners. Check out why! 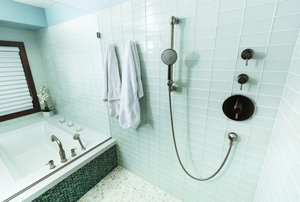 Make sure your next tub and shower install turns out perfectly. 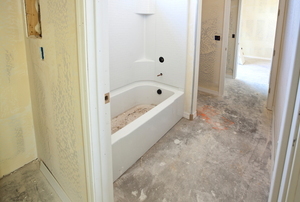 Find out how to upgrade your bathroom with a new bathtub surround! 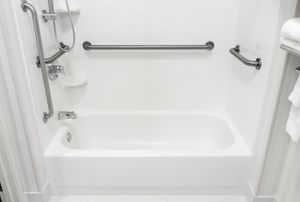 If you are thinking of remodeling your bathtub, consider using a bathtub line you can install yourself. From water wasting to low-flow in just 2 steps. 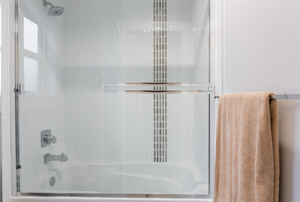 There's a secret to removing sliding glass shower doors. 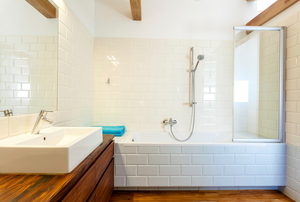 Installing a corner tub is regarded as a sensible and stylish choice for adding more space to the bathroom. 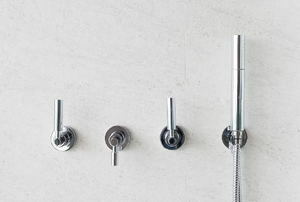 Adjusting your shower head to suit everyone in the house is easy with a hand held shower slide bar. 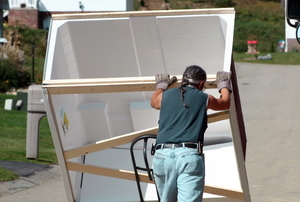 Removing a fiberglass bathtub requires some special tools, a bit of patience, and a plan. A spa in your bathroom in under ten steps. 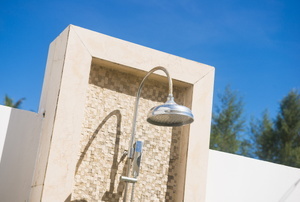 The gray water from outdoor showers is usually just drained to the garden or to the grass. 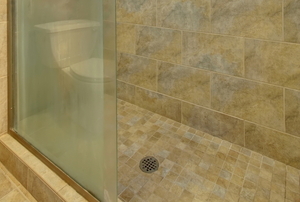 Whether your cleaning your shower doors or replacing them, knowing how to remove them first is key. 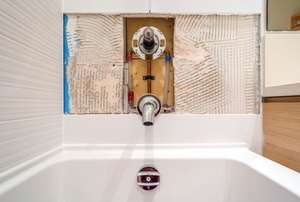 Replace a faulty shower diverter valve in just four steps. 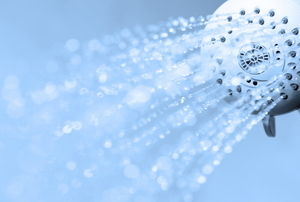 How Do Shower Control Valves Work? 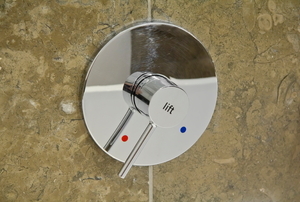 How do your shower control valves work? Should you switch to a different type? 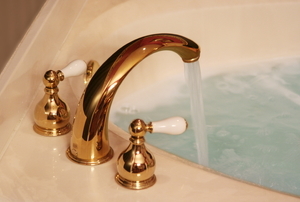 Find out how to install a beautiful new surround for your bathtub! 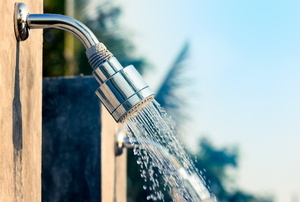 While granite looks nice in the bathroom, there are a lot of reasons why it may not be the best option for your shower. 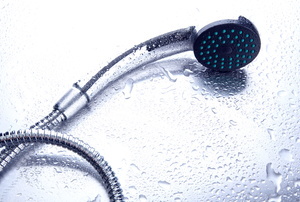 Read this article for advice on the various types of shower valves on the market today. 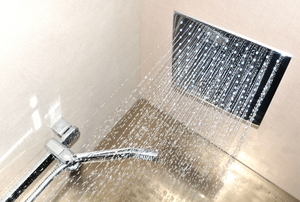 A hand shower slide bar is an easy way to make your shower adjustable for people of varrying heights. Is A Sliding Glass Door Security Bar Effective? 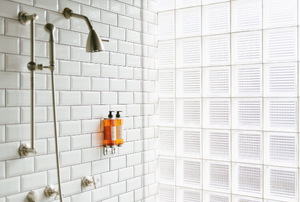 If you are getting weary of your shower curtains, you can install sliding shower doors in your bathroom.